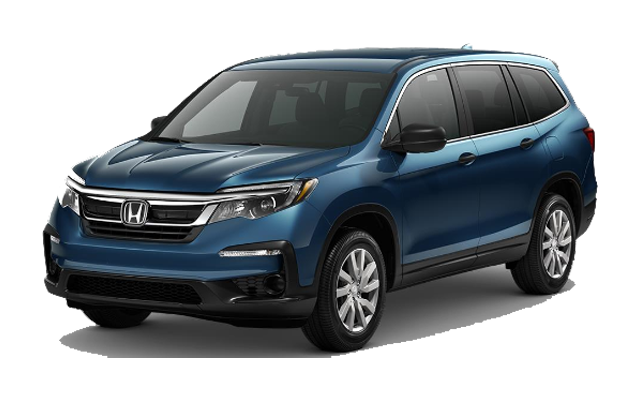 If you’re looking for a new family-friendly, fully capable SUV, you’ll want to compare the 2019 Toyota 4Runner vs. 2019 Honda Pilot. These models have plenty of entertaining and convenient features that’ll enhance your Palm Coast commute. 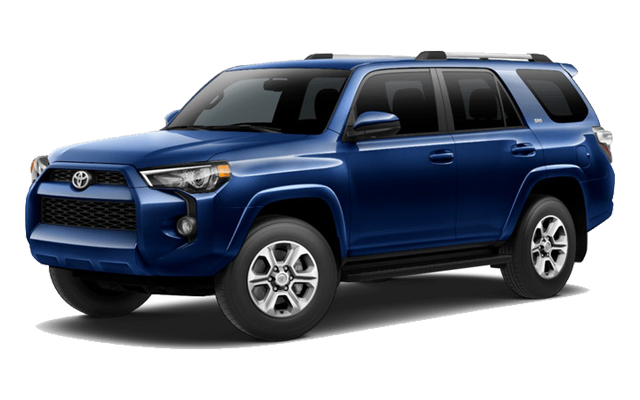 Delve into the specs, features, and capabilities of both of these models to see why the 4Runner comes in first. Once you’re ready to get behind the wheel of a fully-equipped Toyota SUV, visit us at Beaver Toyota St. Augustine to take the 4Runner for a test drive. We can even help you decide between the 4Runner and the 2019 Ford Explorer. Contact us today to schedule a time!